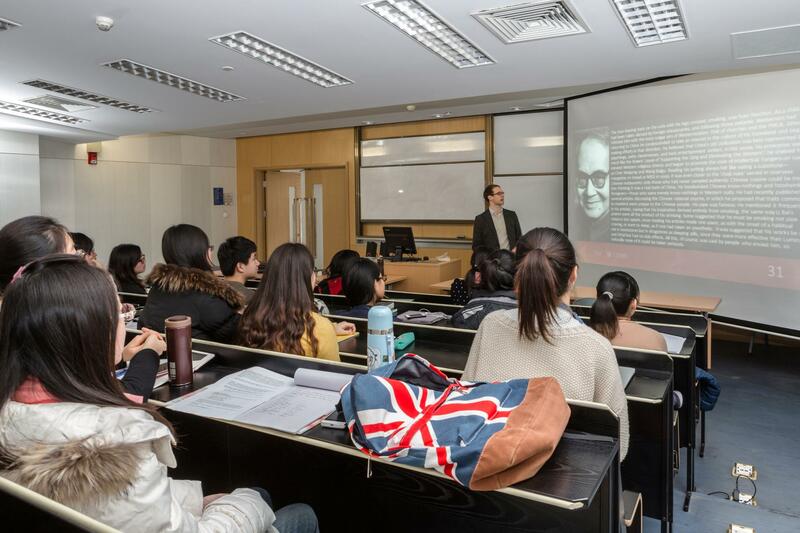 The Department of English is a research-led department that trains graduates for careers as English-language professionals in the fields of translation, media and communication, finance and international business, linguistics and language education. Since its inception in 2008, the Department of English has established four undergraduate programmes of study with a concentration on applied English studies, English literature, as well as translation studies. The department has a vibrant postgraduate programme in Teaching English to Speakers of Other Languages (TESOL) and has launched another postgraduate offering in mass media translation in September 2017. The department also operates a successful research-based doctoral programme, through which staff supervise PhD students in their specialist areas. Our graduates have skills that are highly sought-after in domestic and international job markets, and the innovative interdisciplinary design of each of our programmes ensures that students are well-prepared for the range of opportunities and challenges they will meet in their future careers. Find out more about our department, from our teaching approach to our high-quality research to our excellent facilities. The delivery of our programmes adopts the teaching and learning strategies of the University of Liverpool and focusses on independent learning. We believe that original research drives high-quality teaching and the department is dedicated to maintaining the highest standards of research and publication. The department is well-equipped with facilities, including a dedicated interpreting laboratory and an SDLTrados professional translation laboratory. 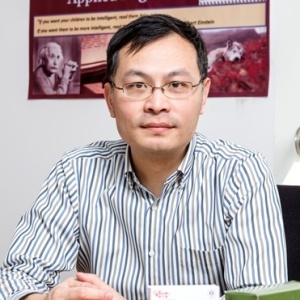 We are a fast-growing research-led international university in China that actively supports our academic staff so they can become leading researchers in their fields.